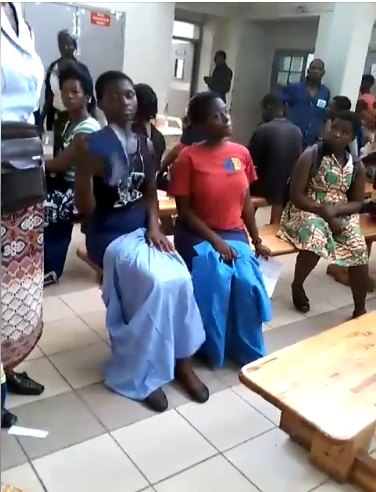 Reports have it that a Girls’ secondary school has been temporarily shut down following a strange “disease” which has affected some students. 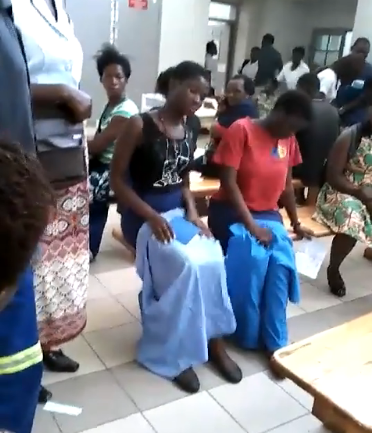 It was gathered that some students of Lunzu Secondary school in Malawi – started exhibiting strange and unusual behaviour after one of them was accused of being possessed by a spirit which made her shake her Bosom s while sweating profusely. 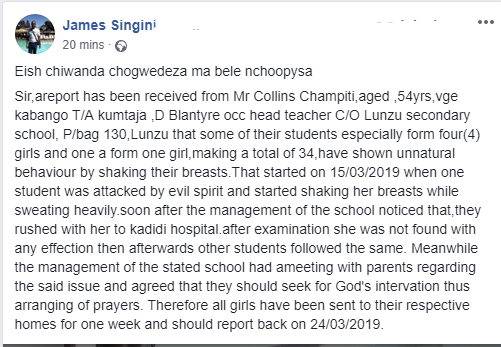 It was gathered that some students of Lunzu Secondary school in Malawi – started exhibiting strange and unusual behaviour after one of them was accused of being possessed by a spirit which made her shake her Bosom s while sweating profusely. It was gathered that other students followed suit and started exhibiting the same behavior of shaking their Bosom s.
This must be a s.e.x related diabolic abnomality.Nothing wey person no go see for this world O! They need Nigerian pastor to solve the problem. Pastor Bushiri is from Malawi. He should be able to deliver them.